Reading is one of the most common hobbies people have. While for some of them it is just a hobby, but for many people, reading is like a passion. There was a time when technology and reading were not connected. 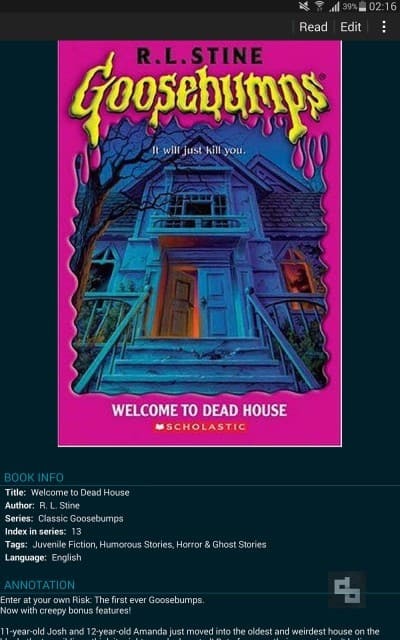 People used to read the actual hard version of the books. However, technology evolved and so does the way of reading. Now, we have our smartphones, tablets, kindles, etc., which not only help in reading, but you can actually carry like 100+ books with you. You can carry them anywhere and you just need to unlock the device to dive into the world of reading. In this post we are going to share some excellent apps for reading ebooks on your smartphones or tablets. We started a poll for this on our BookWritten Facebook group, and got some interesting results. Note: The following apps are in no specific ranking order. We arranged it according to our regular usage. No doubt, it is the best app for reading ebooks. Not only ebooks, you can read magazines and even newspaper. 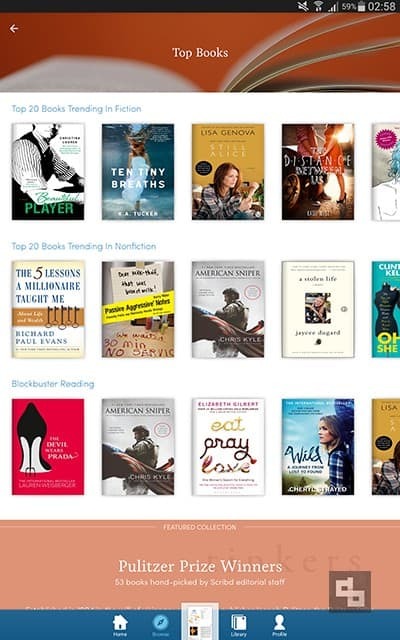 There are millions of books available on the Kindle Store and it also offers thousands of free ebooks to read. There is a built in dictionary, Wikipedia and Google so that nothing can come in between you and the eBook. One of the best feature of this app is that it allows you to read the first few chapters of the book for free before you decide to buy one. 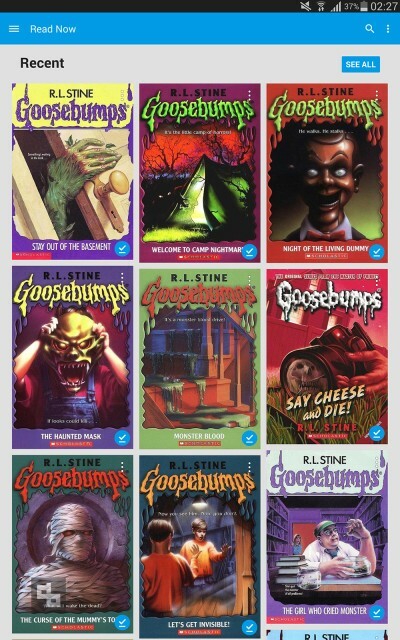 With over 4 million books in so many categories, Google Play Books offers many free eBooks for users. You can adjust the font size and there is no need of an active internet connection for reading on this app. The elegant 3D page turns adds to the beauty of this app. There are many modes for reading like day mode, sepia mode. You can even upload your own PDF or EPUB files and if publisher allows, you can listen to books with text-to speech feature. 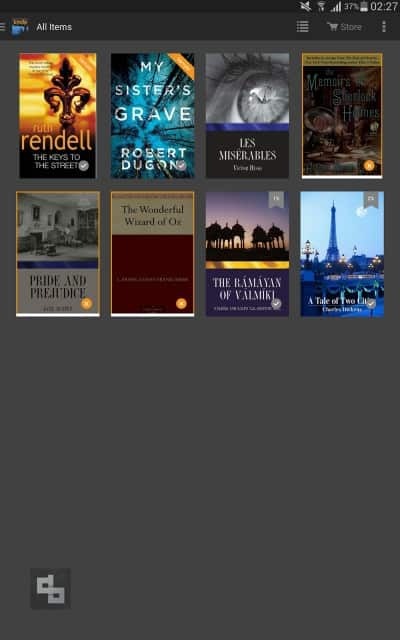 Flipkart eBook reader app allows you browse through large collection of ebooks available on Flipkart. Just like Kindle, it also allows you to read first few chapters before buying an eBook. There is an inbuilt dictionary which works even when you are offline. Other features include text highlighting, notes taking and multiple bookmarks. 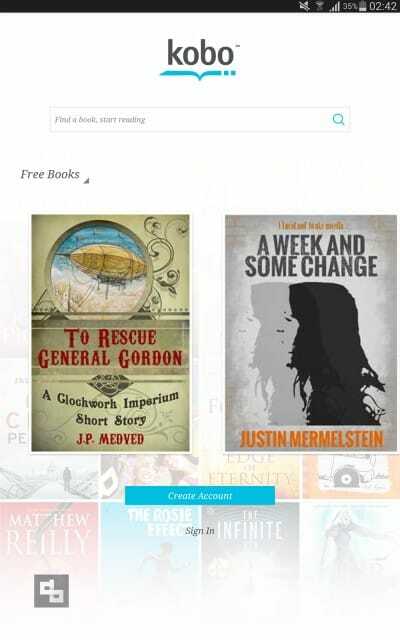 It is one of the most highly customizable eBook reader app which supports almost all kinds of eBook formats and there is a free version too before going for the paid one. The paid version gives you access to various online bookstores and features like gesture controls, auto-scroll modes etc. It is one of the most popular and downloaded eBook reader app which supports many different formats including Adobe DRM encrypted books. It comes pre-installed with most of the devices and has got simple user interface which looks amazing. 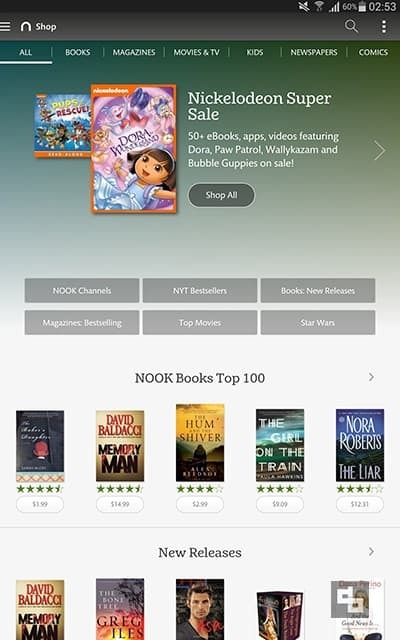 Multiple Bookstores offered by this app is just like a cherry on the cake. Don’t get it confused with Facebook. It is yet another amazing eBook reader app which offers some decent features so that you can read comfortably. 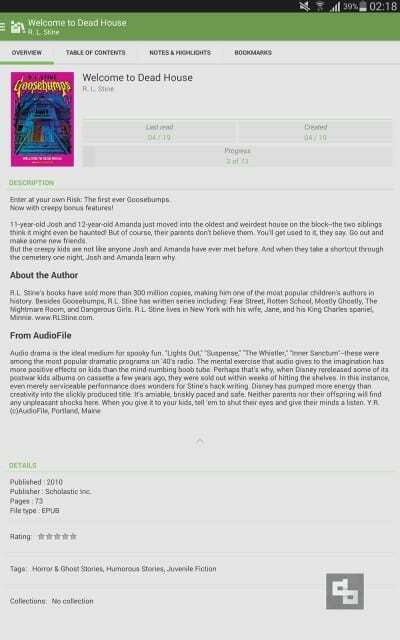 You can save a large number of eBooks in this app and it helps a lot with eye strain as it offers many themes to choose from. 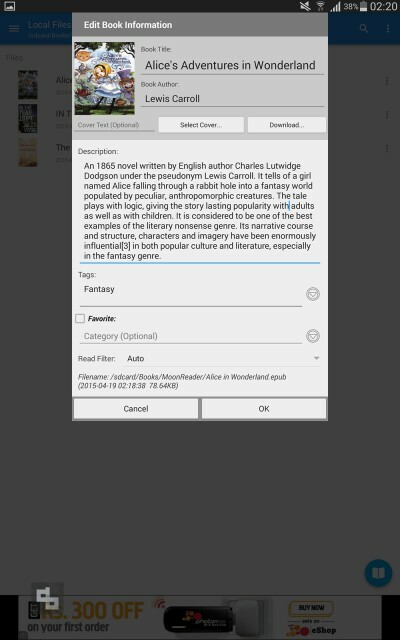 This eBook reader app allows you to access the content from its own online store and you can even import your own content. It supports epub, CBZ, PDF and CBR formats. It can get easily synced with other devices and platforms and you can even share what you are reading as it is linked with Facebook. Since most of the eBooks are in PDF format, this is the best PDF reader available on the play store. You can open your eBook in Adobe Acrobat and can choose from single page or continuous scroll mode. You can even make comments in your eBook by using the sticky notes and drawing tools offered by the app. You can even print any page of your eBook via Adobe Acrobat. I guess this app is not compatible for Indian users (as of now) so I downloaded the APK file and installed this on my device. I loved the interface very much, it was quite compact and comfortable for reading any ebooks. You can download any sample ebook for free or you can also try any newspaper or magazine risk-free for 14 days. * I read some comics using Nook and it has been a wonderful experience so far. 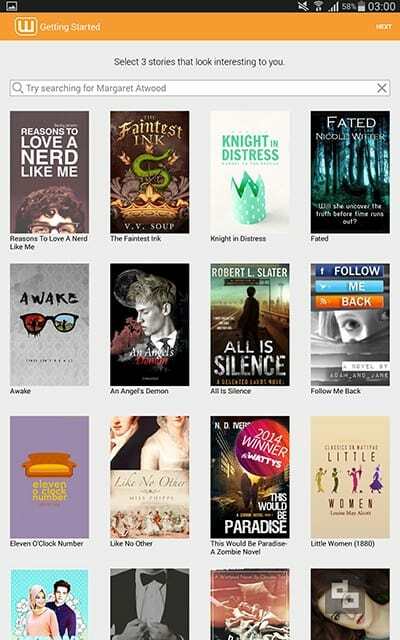 To be honest, I rarely used Wattpad for reading ebooks until a friend of mine wrote a short story there. She gave me a link to read it, so I installed Wattpad and read her story. It was a pleasant experience and I was surprised to see thousands of ebooks published by various budding authors. I should appreciate Wattpad for this move, so I have been using this app occasionally now and then. 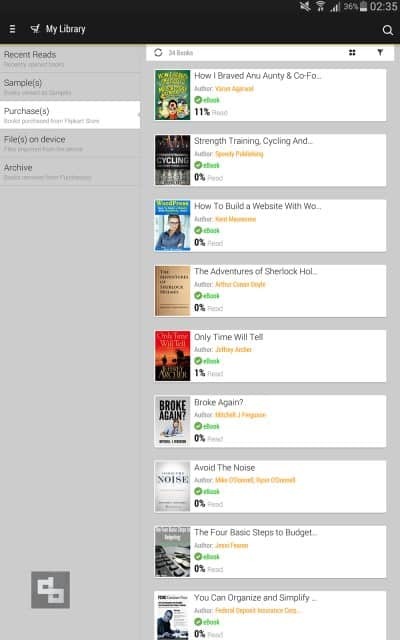 We added Scribd to this list by getting impressed with their library. I spent hours browsing through their library and found some useful books. You can save them to your library and read it later. You can also seamlessly sync where you left off between your devices. 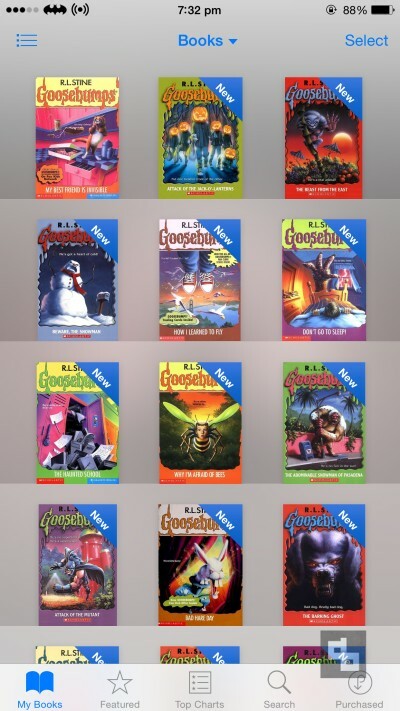 If you are an Apple device user then I’m pretty sure you should be familiar with iBooks. Personally I tried reading some short stories with iPad Mini + iBooks, and I would say that was a very comfortable experience for me, thanks to their smooth software interface and elegant feel of iPad. With iCloud, you can now easily store and access your ebooks as well. All these apps are available on Google Play Store, Apple App Store and other mobile app stores. Most of them will be compatible with Android, iOS & Windows. Do let us know your favorite apps in the comments below, or if you have any suggestions, feel free to let us know about it.